This week on the Catalyst Sale podcast we review another listener question. Lynn asks about proposal templates, and if it is common to use templates that are more focused on the vendor's business than the customer. In her organization, they use a template that focuses on their business and the market, and wonders if this is the right approach. Common risks include typos that scale. Inadvertently including another customer's name in the proposal. Confusing the prospect. 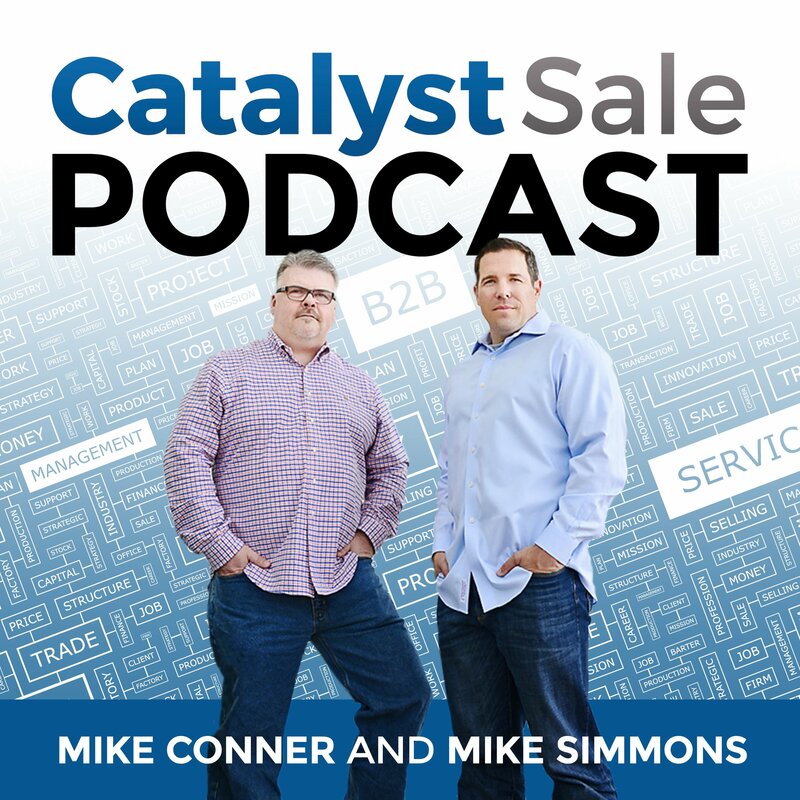 On this week's episode, we discuss how we structure proposals within the Catalyst Sale process, how we apply this across our customer base, and why it works. Thank you for listening to this week's podcast. 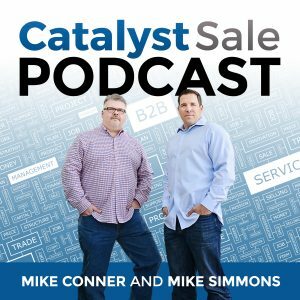 Please send listener questions and feedback to hello@catalystsale.com or contact us directly on Twitter, Facebook or LinkedIn. Please share your rating and review of the podcast via iTunes, Google Play, or your favorite podcast platform.